For any pet owner with a dog in need, canine blood donations are very important, as they give the receiving dog a second chance at life. There is always a need for blood donations...just ask Mo! Mo, who is now 9 years old, was a rescue from a shelter in East Orange, NJ. He was brought up from the south with his 2 siblings, Manny and Curly. Mo was the last to go due to having demodex (a common infestation of the dog's skin with tiny, cigar-shaped, eight-legged mites). Mo's rescuer gave him lots of TLC through treatment, and all of his fur grew back and he became the handsome man he is today! From this moment, Mo's mom wanted to give back since she was so happy and blessed that Mo became part of her life. Mo perfectly fit all of the canine requirements for a blood donor, so his mom thought this was the perfect way to help other pets. After his blood screening, Mo was classified as having DEA 1 Negative, which made him an excellent candidate for blood donation. Over the course of 2 and 1/2 years, Mo donated the maximum to save the most lives. He also donated to 2 small dogs that were brought into our hospital from Animal Control. He saved 2 lives in one day and was happy to do so. 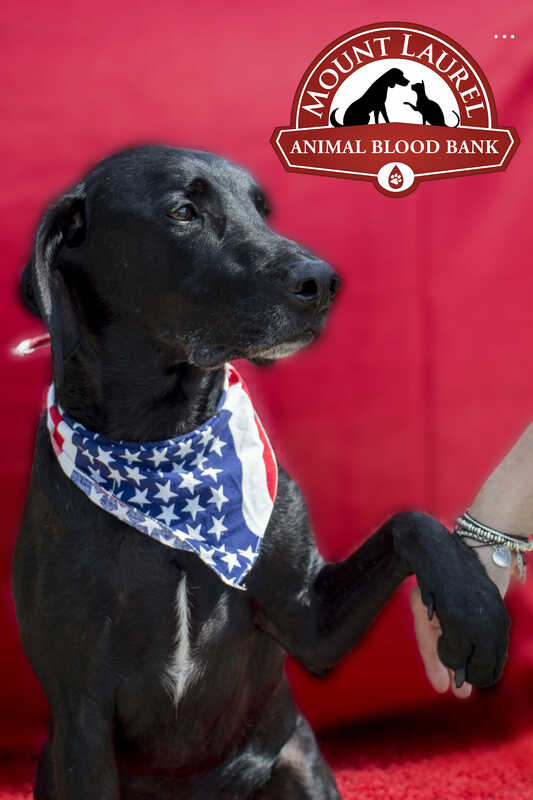 CLICK HERE to download canine blood donor requirements. Does Your Pet Have A Primary Veterinarian? Has your pet been the recipient of a blood or plasma transfusion? Is your pet currently on any medications other than heartworm, flea & tick preventatives? If yes, please list the medications.